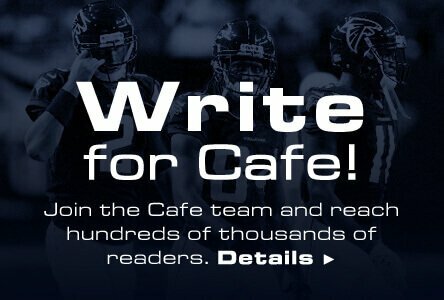 Welcome to Chapter 2 of Daily Fantasy Cafe's Advanced Bankroll Management Series. You will be introduced in setting up your personalized bankroll plan. In Chapter 1, we discussed understanding how profitable you are in each “individual game and sport" you play. For instance, a DFS player that realized 5050 games are their most profitable sport will have a distinct and different portfolio than an individual that beats GPPs at a high rate. *Note – Sample size is important. My personal recommendation is after about 5,000 games at each game type you can really understand what fits you best. My personal suggestion is until you have gone through each season of sport you maintain the 10-20% rule of thumb. Once you have truly been able to dissect your results and strategies that worked, feel free to post in our forum the specifics related to your results. Below we analyze two separate players. At first glance we notice that Player 1 is our typical “Cash Game Oriented Player" and Player 2 seems to lean more toward the GPP scene. This is incredibly valuable information and tells a story about each player. Player 1 is likely highly successful at constructing a lineup that increases his floor and ultimately lowers his ceiling and risk while Player 2's strength is building high ceiling lineups leading to a great GPP ROI. Looking at these numbers one would agree that Player 1 would allocate his time best in 50/50s and Leagues and Player 2 GPPs but how does that allocation looking from a percentage of daily play? Player 1 has a Bankroll of $5,000 and allocates 15% to play per day. This breaks down to $750.00 wagered in some form with the games listed below. Most players tend to push their play towards a structured philosophy based on reading, not numbers. “I will play 50% of my wager on 5050s, 25% on H2H and 25% between leagues and GPPs". That is a great baseline, but isn't tailored to you! You have now allocated your bankroll per your personal results – no one elses. You can be assured that you are allocating your money appropriately and that your bankroll is working for you. What we have done is essentially weighed each of your individual games results into a complete portfolio that is working together. Your most profitable game is 40% of your daily allocation while your least profitable is 11%. It is extremely important to track your daily results. 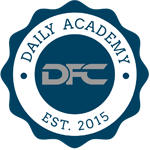 If you have been living under a rock you wouldn't know that the DFS industry is booming and players are changing daily. You must be able to adapt to the changes and apply it to your personal bankroll. It's possible that next year or any other hypothetical time games change and one becomes stronger than the other. Maybe league games become saturated with pros and your ROI dips. Without tracking your daily play you would still be allocating a percentage of your bankroll to leagues incorrectly. My personal rule of thumb is to evaluate on a month–by–month basis. This allows variance to flatten and also will be able to show you any distinct trends. *Note: sample size is still important – if you win a GPP for 10x your bankroll, obviously GPP is going to be the strongest percentage, but may not be your strongest game. It still is all relative and based on your big picture. The idea here is to understand what's happening in the current market. Has your ROI dipped in 5050s over the past 2 months? Understand why that might be possible, re-evaluate your total games (5,000+) and adjust. Stay tuned for bankroll tools announced specifically for the ideas listed above! 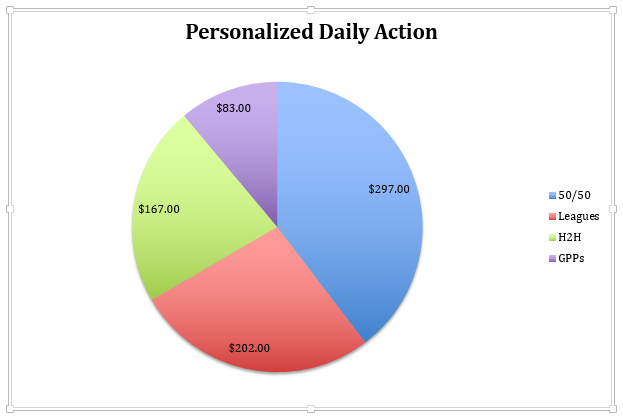 The importance of tracking your play to make sure you are adjusting with the DFS Industry.